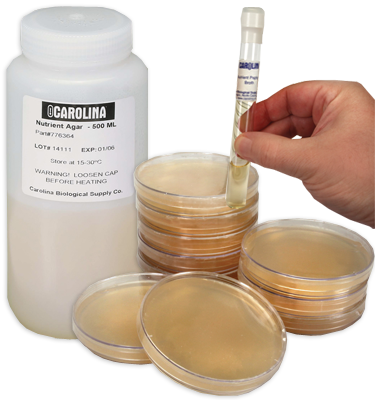 Designed for individual study or teacher demonstration of antibiotic and disinfectant inhibition of a common bacterium. Requires 2 to 3 days from setup to completion. With teacher instructions.